It kind of surprises me, that Rendez-Vous, a traditional French restaurant located just a cross the road from Telawi Bangsar, has eluded me thus far. 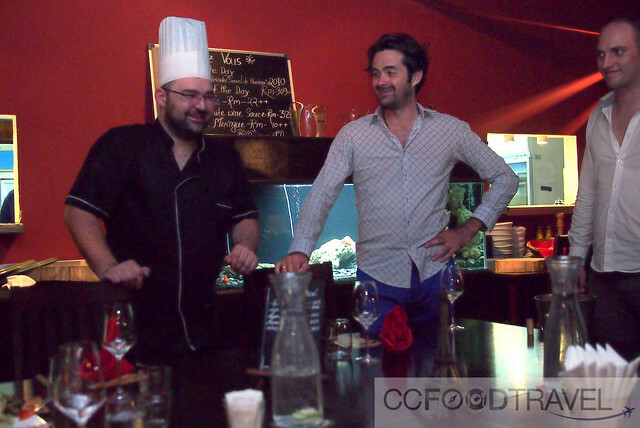 Owners, chef Florian Nigen and Arnaud Chappert maintain the tradition of a hearty French cuisine, often matched only by a superb wine list, affable service and a leisurely mood. And because the restaurant is unpretentious and wonderfully laid back, the place sees a nice mixed clientele that ranges from young arty types to multi-generational families and elderly couples. There’s always a nice welcome for children here especially over their Sunday brunch menu, where the restaurant does a kids table, so parents may enjoy brunch with their kids in tow. Talking to Chef Nigen, we decipher that his family ran a well-known restaurant in Bretagne in France for 30 years. 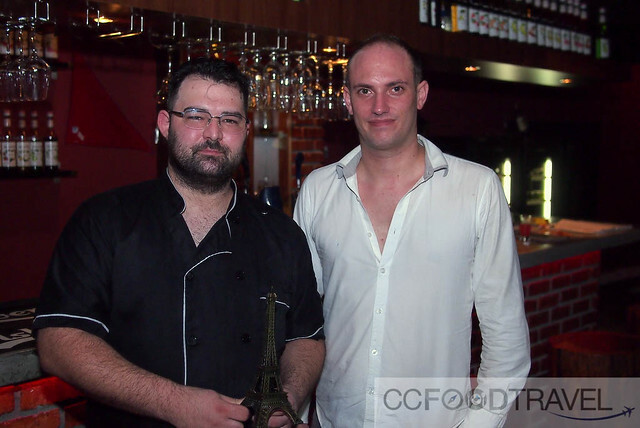 He puts all his knowledge and heart into preparing a good selection of typical French meat and seafood dishes at reasonable prices along with delicious French desserts to excite the taste buds. For wine afficionados, they would be happy to see popular French beverages, spirits, alcoholic and non-alcoholic cocktails and coffee creations co-exist on the drinks menu. 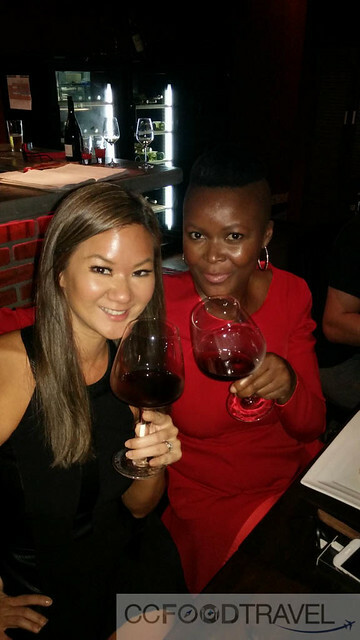 Rendez-Vous also has an extensive wine list consisting mainly of bottles from the most renowned vineyards in France starting from 19++ per glass. So here we were, arriving promptly at 7:30pm for Bourgogne.. or simply, the Burgundy Wine dinner at Rendez-vous. 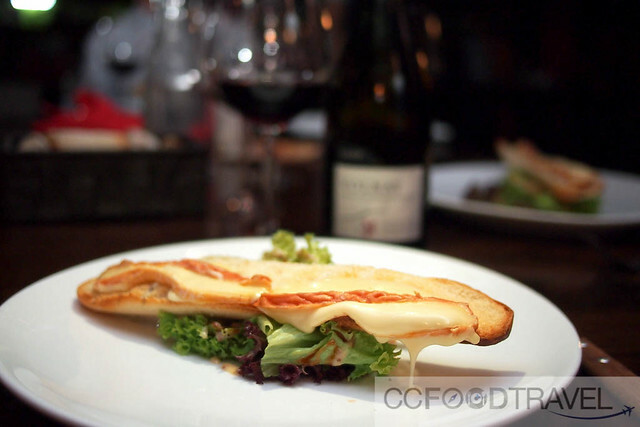 Yummy wines all night, paired with delectable French food, what’s there not to love? This first course was a wonderful galaxy of subtle flavours. Apparently the employment of parsley is a very Burgundy style of cooking, says the Chef, and this style of terrine totally agrees with me. Loved the explosions of aromatic parsley with each sweet and succulent ham mouthful. 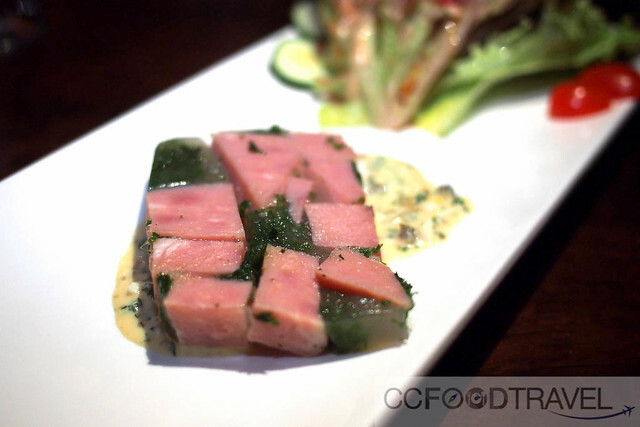 There was a rich Gribiche sauce under the terrine, to add even more unctousness to the dish. I get a little dizzy with pleasure every time I eat this mayonnaise-style cold egg sauce that’s so smooth and creamy with that hint of egg yolk. 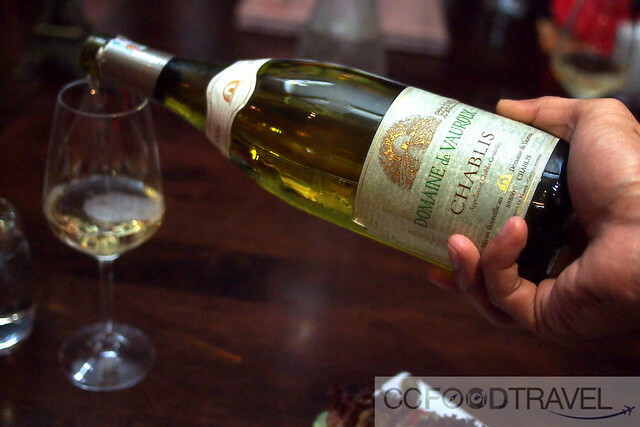 And then, there was the wine – Chablis is the northernmost wine growing region in Burgundy. It’s actually closer to Champagne than much of the rest of Burgundy, because it is separated by the Morvan hills. This wine was crisp, citrusy and packed a gorgeous mineral and flinty mouthful. It paired superbly well with the Ham and Parsley terrine. Off to a great start indeed. 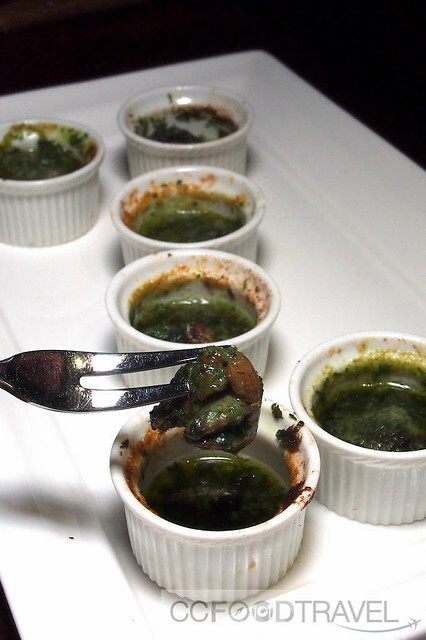 Then it was time for my favourite course, the Escargot.. half a dozen of them.. Burgundy snails or Escargots de Bourgogne..
Ah, nice plump juicy snails baked with a generous amount of garlic, parsley and butter sauce.. Love them or hate them! I happen to love them. 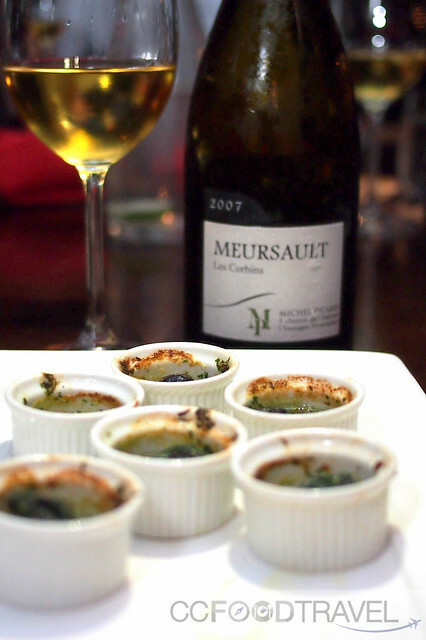 The gastropods paired with the Meursault Les Corbins, Cote de Beaune, 2007 was indeed an awesome pair. 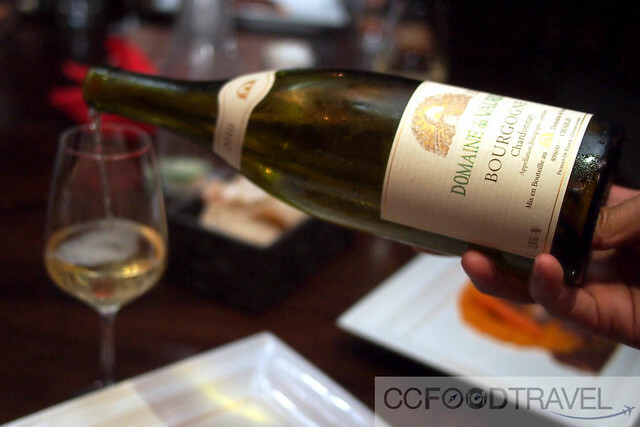 White Burgundy, or Bourgogne Blanc, as it is often called, is made from Chardonnay grown in the Burgundy region of France. The other principal grape grown in Burgundy is Pinot Noir, which we would have the pleasure of sampling later. Anyway, the wine was ripe, fleshy and generous. 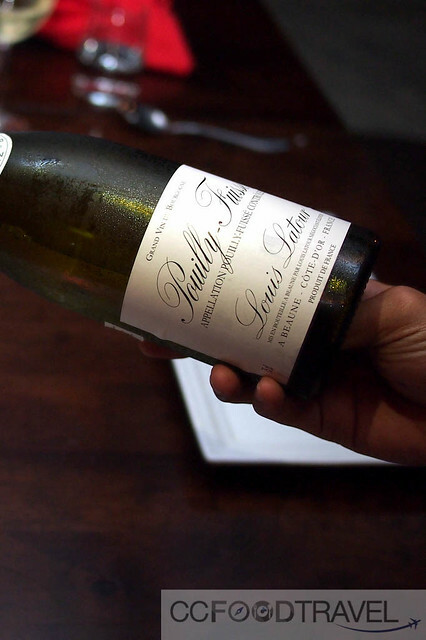 Dried pears, and spices were woven together in this rich, inviting Meursault. There were also floral notes that ended with a generous finish. Good depth with real good medium acidity, it paired perfectly with the garlicky Escargots de Bourgogne. This next one was surprisingly interesting. Used to seeing my salmon ‘naked’, this thick red wine sauce that covered my fish, had me a little stumped. 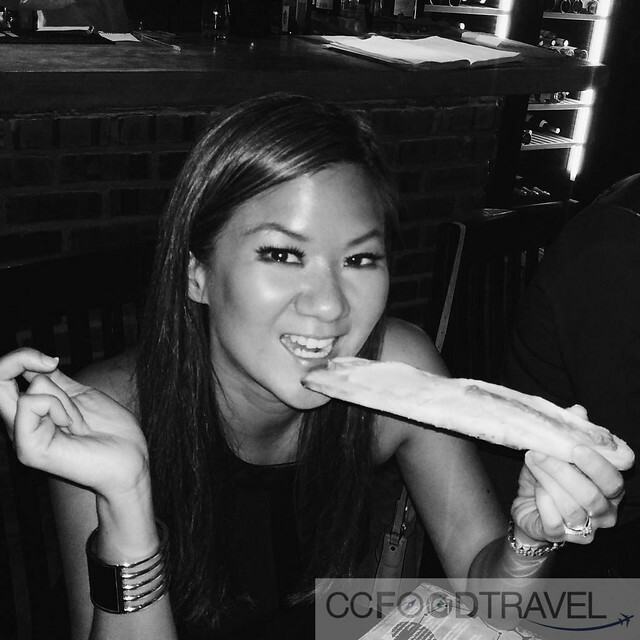 It was paired with the Chardonnay Olivier Tricon 2010, and worked like a charm. (The domain Vauroux is by the Tricon family). 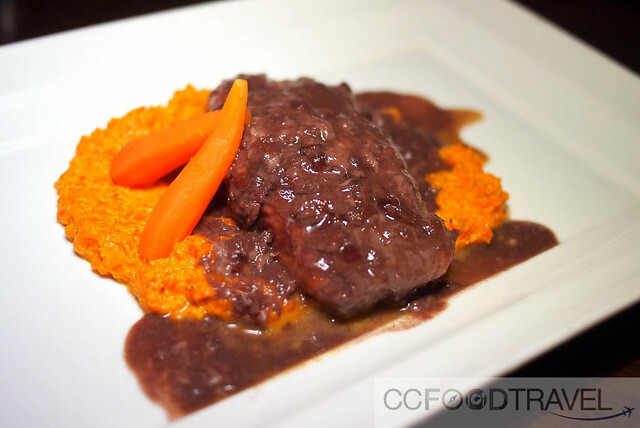 The chef told us that the sweetness from the carrot puree and the sweet dark sauce of red wine reduction, was supposed to complement the white wine pair – like yin and yang.. and so it did. I found the salmon portion too huge and the fish slightly overcooked plus the sauce incredibly sweet, and so did some folks at the table. 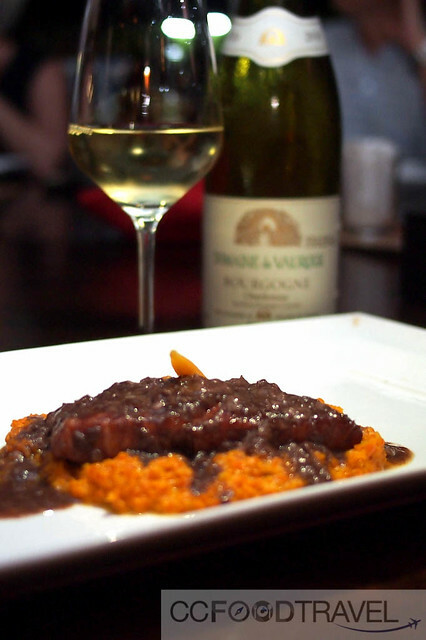 However, the wine itself was a light Bourgogne, with some fruity notes, was well balanced and had good acidity, traits that complemented and took the edge off the the overly sweet dish, pretty well. And since the second course of Escargot, I was wondering when the Dijon mustard would make an appearance, and now, appear, it did. 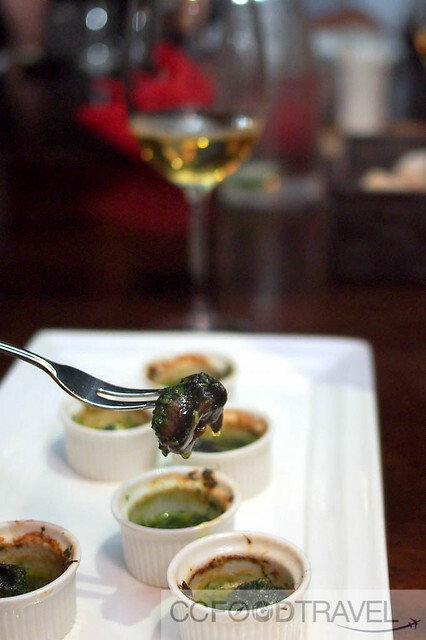 For the Dijon mustard and the Escargot de Bourgogne are iconic items from the land, and personify the rich gastronomic tradition of the region, Burgundy. 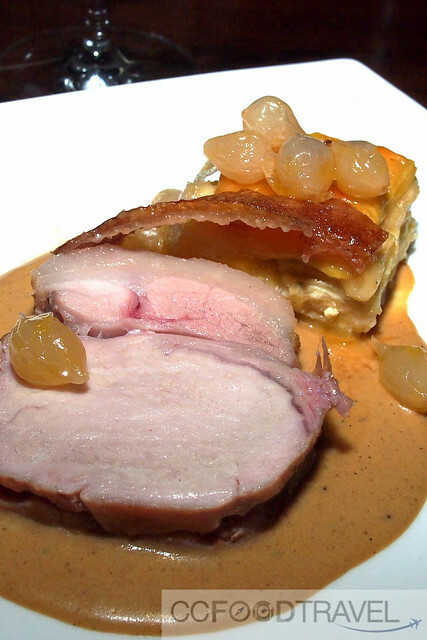 And if there’s one thing that Rendezvous does rather well, it would have to be their pork dishes – this pork rib with a delightful crackling was no exception. My only complaint was the the crackling portion was so small .. I wanted more! The sides of potato gratin was also insanely decadent, and so were the slivers of fat on the edges of the pork rib.. omg, not counting the calories here tonight, that’s for sure. 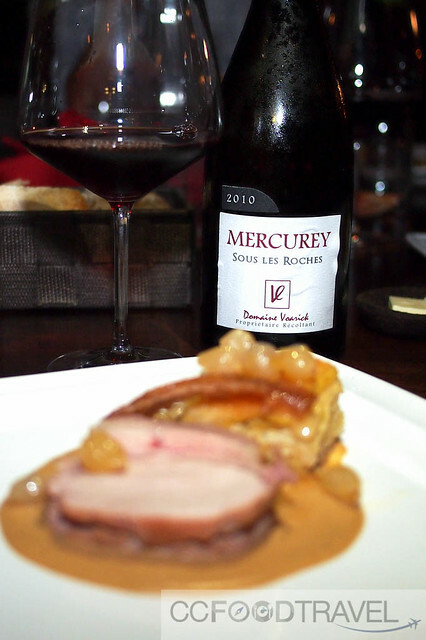 The Mercurey Sous les Roches – Domaine Voarick 2010.. ah what a gorgeous red. The nose was long with great aromatic complexity. Then when you drank it, it was like beautiful aromas of red fruit mixed with superb spicy notes opened up in your mouth. A nice long finish meant that it was the perfect pair with the juicy pork rib. Well all the portions were huge, and the Chef super generous with his cuts, but there was more to come, before the night drew to a close. One slurp (and I say slurp because it was literally dripping off the side of the bread) of this custardy, intensely creamy paste of this French classic, and you will be hooked! Époisses, it is a pungent unpasteurised cows-milk cheese, made in the village of Époisses, Burgundy, France, and is so delightfully decadent. Perfecting my technique of eating a long, drippy one..
All you need is a slice of crusty baguette, a glass of Burgundian red for the most exquisite experience. This pairing with a Pinot Noir was well thought out. The acidic tart cherries, and rose petal finish complemented the stinky cheese so well. 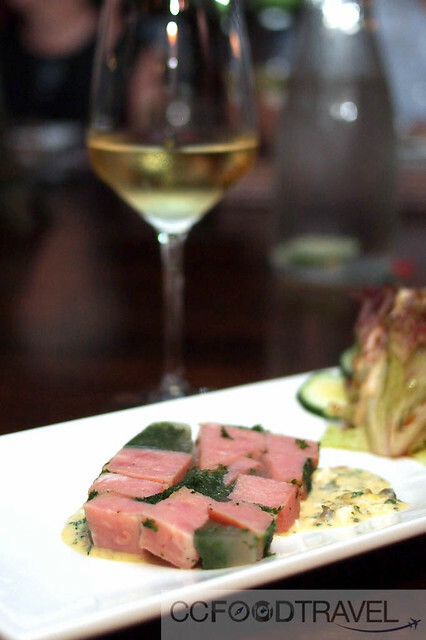 The wine was smooth and medium-bodied.The wine really enhanced the depth of sweetness of the blackcurrent dressing. Loved it! This ginger bread was soft and soaked in ginger flavour and red wine sauce. 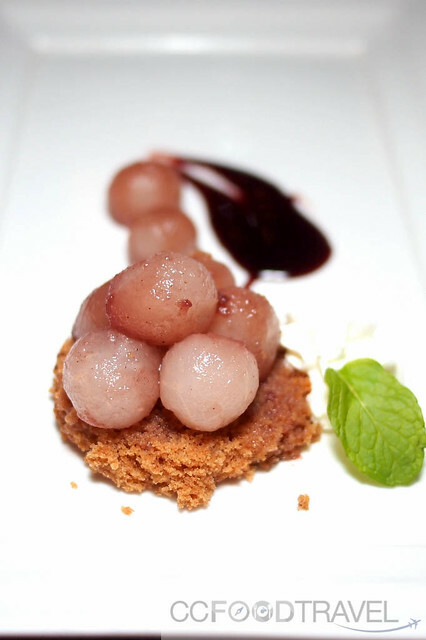 Round balls of caramalized pears were soft and explosive little nuggets of juicy sweetness. 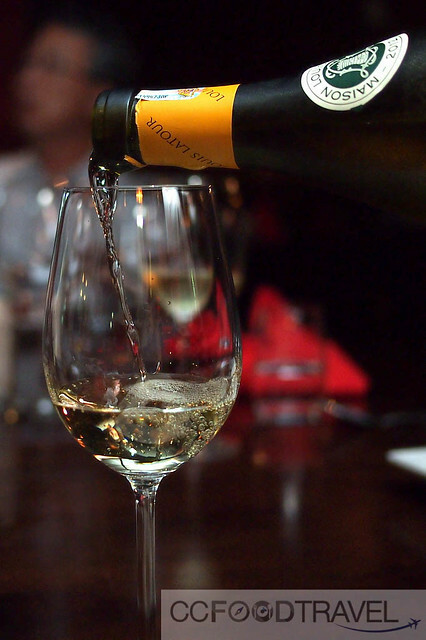 Pouilly-Fuissé is definitely no stranger to wine afficionados and comes from southern Burgundy. This wine had Muscat like aromatics which complemented the dessert rather well. It also exhibited nice white fruit aromas and almond notes. I fell in love with the minerality of it. 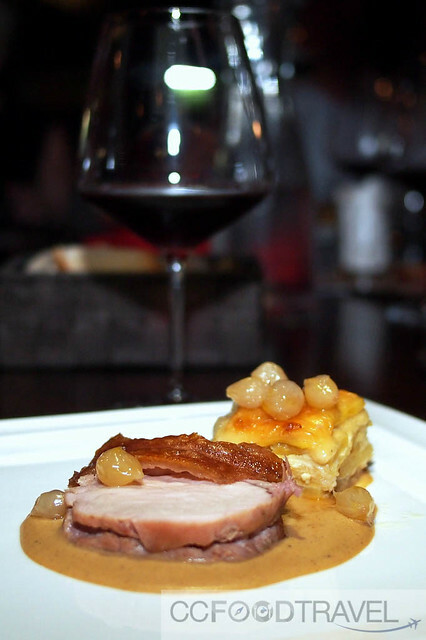 Truly a delicious wine, paired with and equally delectable dessert, for the finish! And this entire course was priced at RM249++ only. Extremely affordable and great value for money. 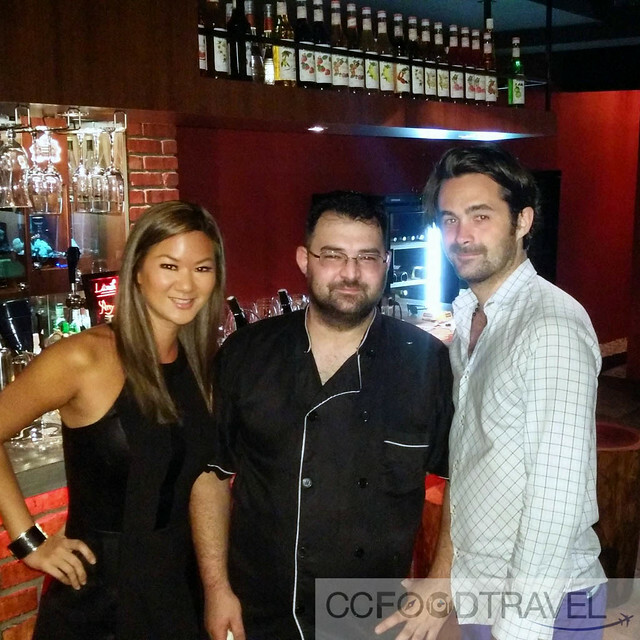 Apparently this will be the first of many more wine dinners to come, so if you’re crazy about top quality French food, served at affordable prices, follow Rendez-vous on their FB page for announcements of future upcoming events.